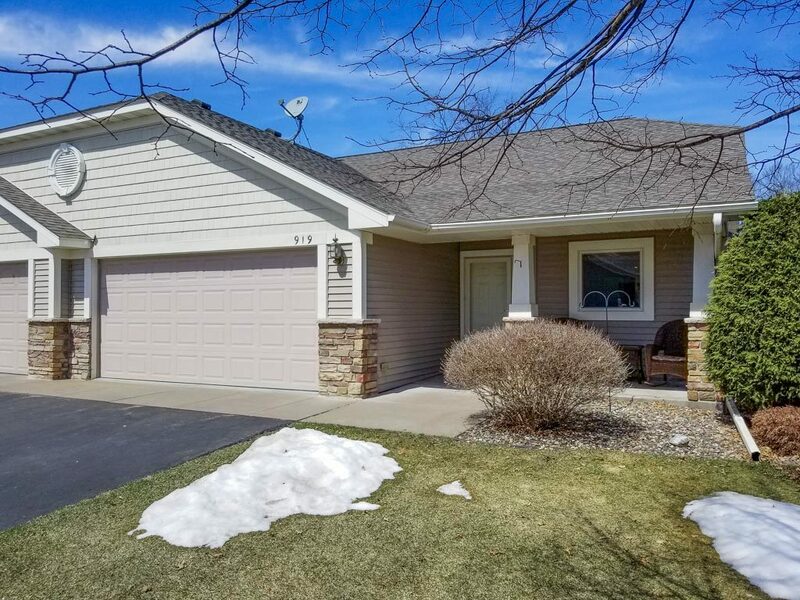 John and Becky Durham, ReMax Results agents in Hudson, WI are delighted to share that an offer has been accepted and accepted on this beautiful one level town home in Hudson. Offering 2 bedrooms, 2.5 baths, 2-car garage, this home is located on a quiet cul de sac and backs up to a nature preserve. One level town homes are in high demand in Hudson. John and Becky helped the buyer receive multiple offers, even before it officially hit the market, much to the delight of the home owner. John and Becky brought in the buyer and were able to secure the highest sale price ever for a home in this neighborhood. The buyers are relocating to Hudson, WI to enjoy their retirement near family. John and Becky have buyers that want to purchase one level town homes in Hudson WI, Stillwater, MN and Woodbury, MN. Click HERE to learn what you could get for your town house in today’s market! Watch our video to learn more about living in Hudson, WI. "As a first-time buyer, I wanted to write John and Becky a testimonial for all their hard work in assisting me obtain financing for a mortgage, as well as helping me find the right home to start my family.... continued"